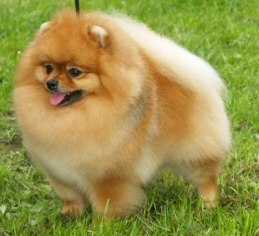 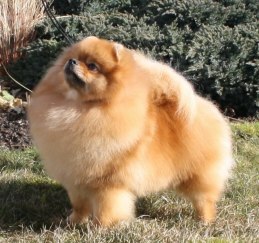 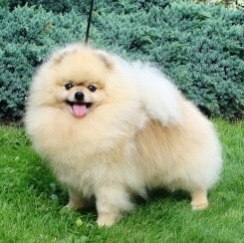 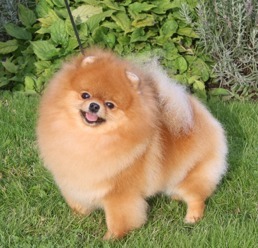 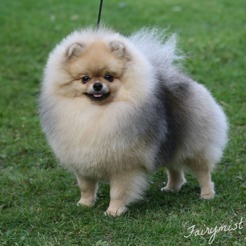 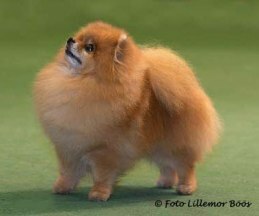 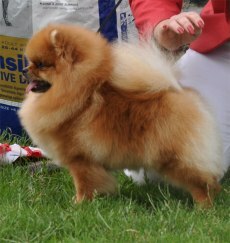 One Of Scandinavian Top Winning Pomeranian in 2010. 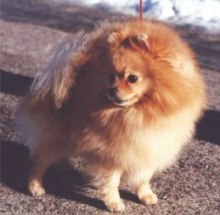 # 1 Pomeranian in Sweden 2007! 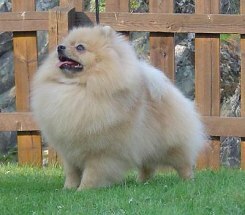 One of Scandinavian Top Winning Pomeranians in 2002 and 2003. 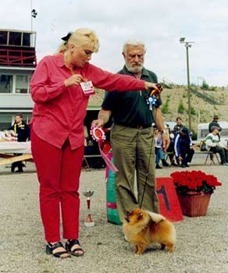 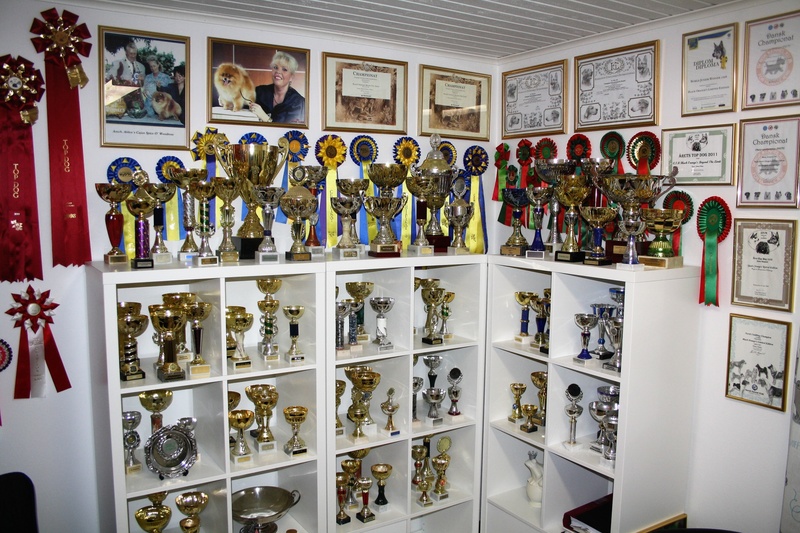 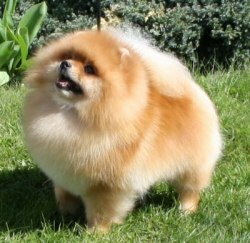 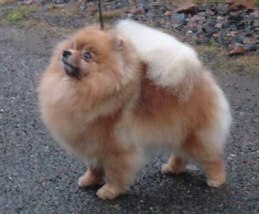 One of Scandinavian Top Winning Pomeranians in 2005 and 2006.
vvvvvvvvvvvvvvvvvvvvvvvvvvvvvvvvvvvvvv One of Finlands Top Winning Dog all breed and one of Scandinavia's Top Winning Pomeranians in 2001 as well. 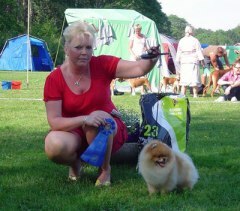 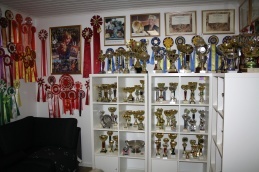 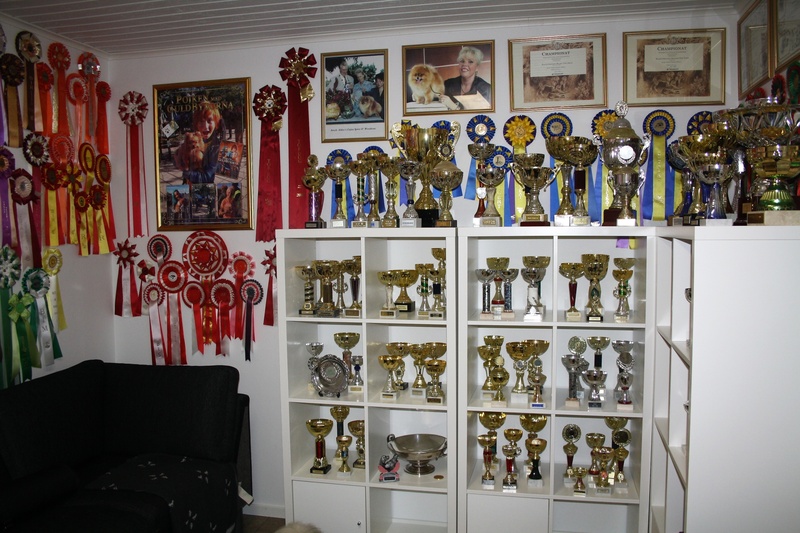 One of TOP Winning Veterans all breed in 2004 in Sweden. 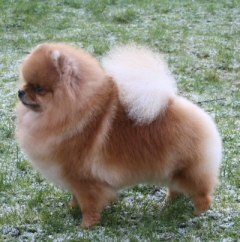 # 7 TOP POM in 2004 and hereby the oldest Pomeranian at the Top Ten list in Sweden through all time.